What Is Google Ads Remarketing? 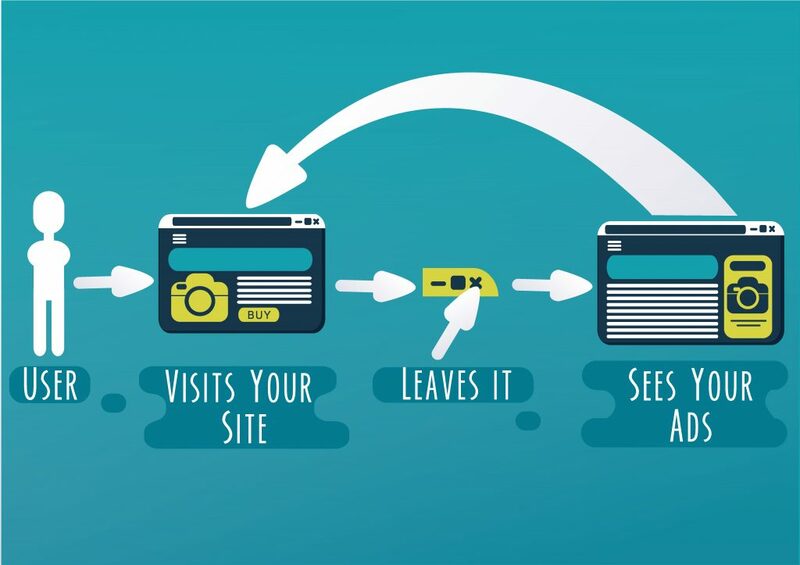 Over 90% of people that visit your website will leave and never return and will forget about your business. You can remind them about your solutions through remarketing and bring them back to the website. The primary purpose of Remarketing is to bring people back to your website. ‘Returning visitors’ is an important metric to track and is an indication of how effective your business is at engaging prospects and customers. And remarketing can help with that. Most people will leave and forget about your business and that will be over 90% of your visitors. That’s a lot of wasted opportunity if you haven’t put a plan in place to bring them back. Of course you can capture emails, offer discounts and have many gimmicks to help. However, remarketing is the most effective and the least time-consuming to setup and manage. The whole process is automated after the initial setup and you can do it cheaply. Advertising can be expensive. In fact, it costs 10 times more to get a new customer than it is to retain an existing one. So it’s a no-brainer that you should put much effort into keeping your existing customers. That is were true success lies. And remarketing can help you achieve that. Even the best customers can go cold and move to other suppliers. And it’s not because of any bad thing that you’ve done. It just happens. So it’s important to keep your business top-of-mind at all times. And remarketing can do that with little effort. Remarketing is an effective way to increase clicks. If you’re in an industry that has few buyers, the best way to increase clicks is by targeting as many of them as possible. In your reports you’ll see an increase in the number of sessions for your users. You can see this in your standard acquisition reports in Google Analytics. Remarketing will help to increase conversions. And this will lead to greater profitability. Remarketing traffic costs cheaper than most other Pay Per Click (PPC) traffic and is usually as cheap as standard display advertising traffic. So it will cost you very little to bring people back to your website and get them to purchase. Even a budget as small as £5 per day can prove profitable because average CPCs will usually be below 50p. So your cost per conversion will be low and you will see an increase in conversions and profits. It’s important that you setup Remarketing as soon as you can. Google Ads provides all the tools to make this happen. And you should check out the various help guides provided by Google to make this happen.